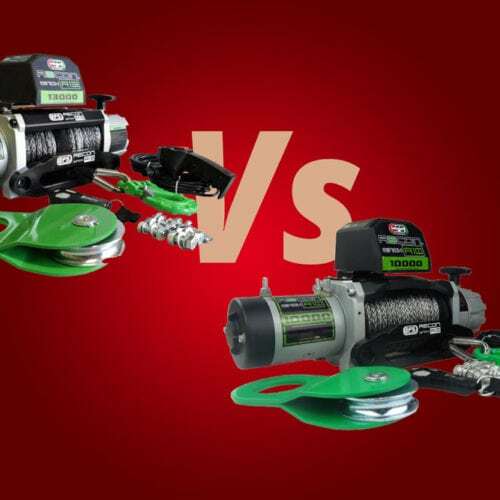 Our experience & EFS product knowledge means you buy with confidence. The friendly and experienced staff care about you and your vehicle and will only sell you high-quality parts that they use themselves. With a specialty in 4WD and light commercials, 4x4fnq aims to keep your vehicle running well so you don’t have to worry about it. Offering more than 5000 different part numbers on the shelf ready to go, 4x4fnq is the obvious choice when it comes to your 4WD. The varied customer base includes retail, mechanical workshops, dealerships, resellers, councils, mines and Aboriginal community councils. Freight connections are made across Australia and mail orders are welcome with express post bags or general freight/post available to suit your needs and with at least 8 different courier services available daily to Cairns, 4x4FNQ are closer than ever. 4x4FNQ has got you covered whether you’re after gear for a minor service like a filter and oil, diff or gearbox rebuild, front end suspension parts, brakes, shocks and springs, panels and lights, radiators and cooling, wheel bearings and swivel kits, glues, sealants and lubricants – and everything in between. The extensive range covers just about everything you will need. Special orders are a key to their success so if 4x4FNQ doesn’t stock what you need, they’ll do everything they can to find it for you. They also have a wrecking yard to cater for your second hand requirements. 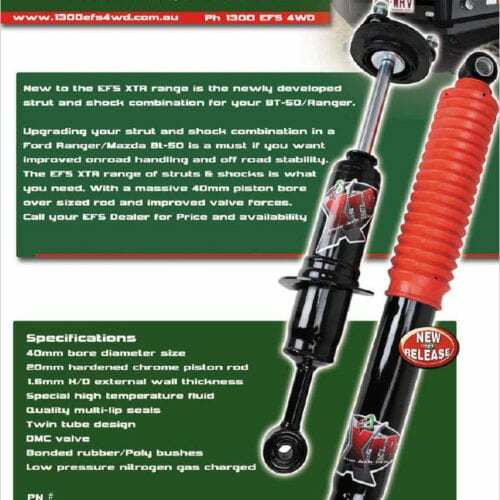 Looking for EFS 4X4 Suspension & Accessories? 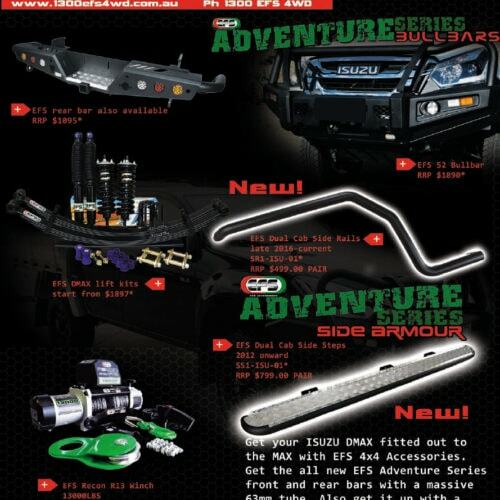 4X4 FNQ is the #1 EFS 4X4 distributor for FNQ with 15 years experience with EFS products and the biggest range of EFS 4X4 products in stock, 4X4 FNQ lets you shop with confidence. What is the 4×4 FNQ Experience?